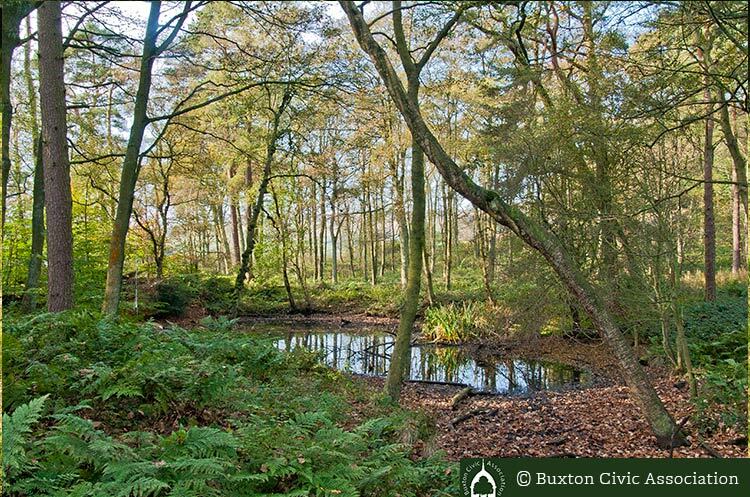 Press release - BCA Members discuss the proposed development of the old Buxton Mineral Water site. Future of the Crescent secured. 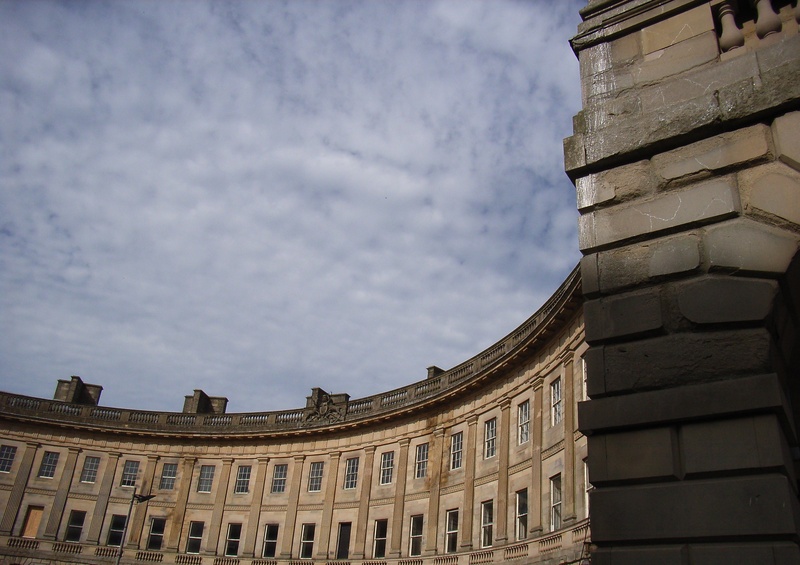 The press release from the Heritage Lottery team regarding the award of additional grant funding for the Buxton Crescent. Griff Rhys Jones, campaigner and Civic Voice President will claim that there is a crisis in civic engagement when he launches the manifesto of the civic movement at its annual convention in Canterbury on Friday 24 October. Griff will say “We face a crisis of civic engagement. This is a symptom of the frustration people feel as power is taken away from communities and they are subject to tokenistic consultation. We need to give all citizens opportunities to actively shape the future of their place and to give communities the powers they need to enable their town and city centres to prosper”. Chair of Civic Voice, Freddie Gick said: ”We believe the manifesto, “Localism for Real” puts power back into the hands of communities. We look forward to debating this with politicians and communities over the next 6 months”. The manifesto will be available to download from the Civic Voice website on Friday 24th October. 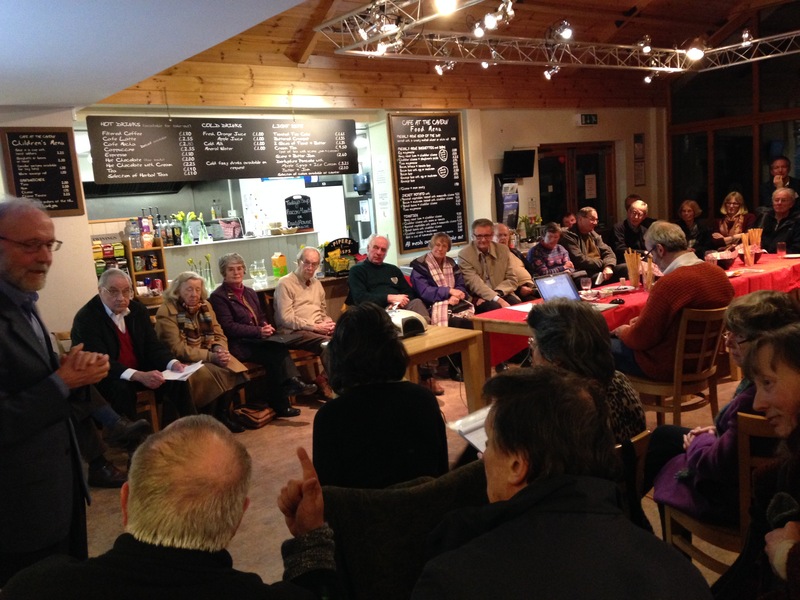 A packed AGM at Buxton Civic Association’s Visitor Centre paid tribute to retiring Board members and welcomed younger ones to take on new roles and responsibilities. Chairman Paul Dinsdale covered a wide range of topics reflecting the great number of responsibilities currently undertaken by the Association’s special interest groups. 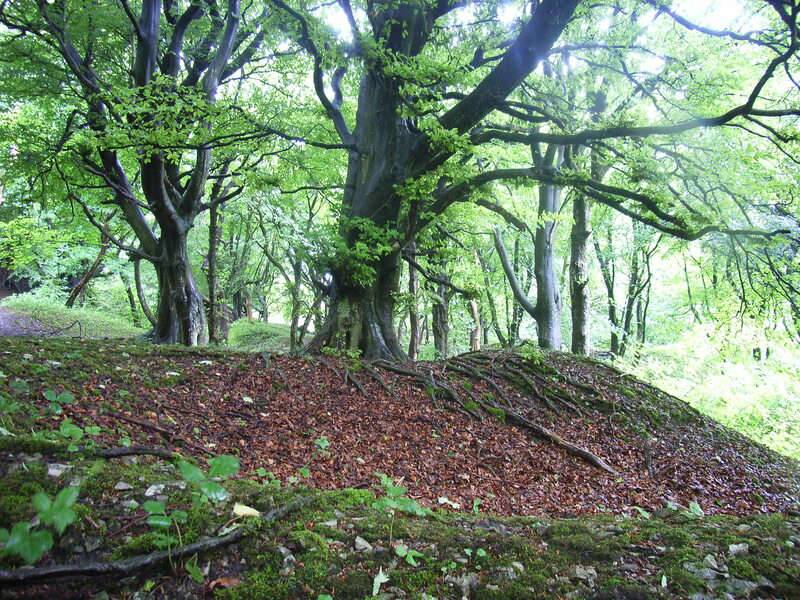 These include the Woodlands Group, chaired by Peter Phillipson, who gave an illustrated talk on the work done on paths, stiles, walling and steps in Grin Low and Corbar as well as reporting on storm damage which cost several thousand pounds last year alone. 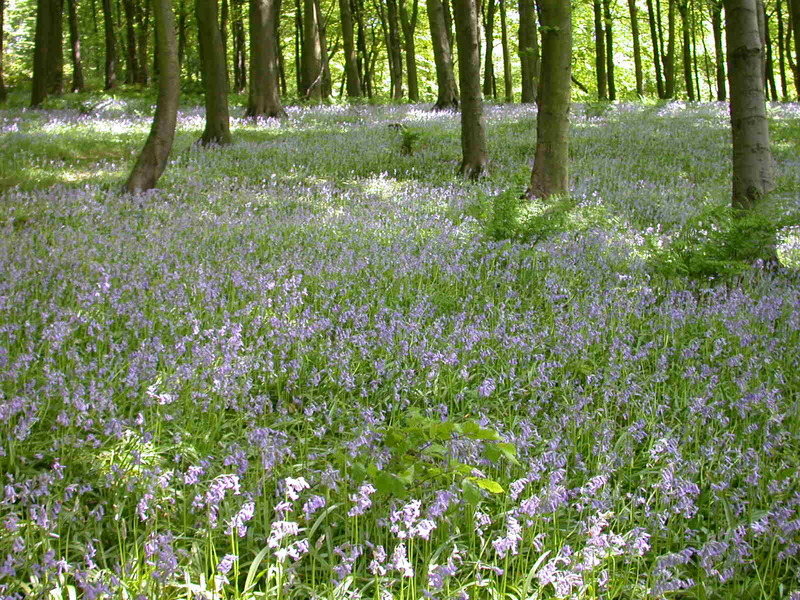 He emphasized that trees fallen or felled from necessity, left space in the canopy allowing young saplings to regenerate, while fallen timber provides an invaluable natural habitat for insects and small animals. Vice-Chairman Mike Monaghan spoke of the progress being maintained in sourcing good quality Fair Trade and local produce for the popular Café at the Cavern and of our aim to recycle water where appropriate. He also applauded our achievement in gaining the County Council’s coveted Environmental Quality Mark, testifying to the Association’s overall environmental awareness and initiatives. He also complimented Paula Pickering, manager of the highly successful Café at the Cavern, which has recently again been awarded the highest five star rating by Council Environmental Health officers. The Community and Membership Group is now lead by Mike Wilde, and is becoming involved in a wide range of community initiatives and projects, as well as organizing events for members and the public, and raising awareness of the Association and its work. In this, he is ably assisted by directors Alyson Phillips, who is also responsible for the production of the Association’s excellent Newsletter, and Tim Middleton. Both Planning and Corporate Affairs Groups were mentioned by the Chairman who detailed recent changes. Hilary Lawrence, formerly Vice-Chairman and Chair of Planning, has stepped down from those roles, and the Chairman paid tribute to her support, and her long, dedicated and enthusiastic service. Stephen Robinson, also a member of the Association’s Planning Group, has decided not to stand for re- election after many years as a director. The meeting elected three new directors, Jonathan Davey, Owen Longden, and Brian Lawrence. The Chairman thanked the Association’s staff, volunteer directors and committee members, and all those involved in supporting and running the Association, which was in a healthy financial position, its turnover approaching half a million, and currently employing around thirty staff. Following the formal business of the AGM, members enjoyed refreshments, followed by an excellent and stimulating presentation by Dai Larner, Executive Director of High Peak and Staffs Moorlands Councils, on the processes involved and problems faced in the preparation of a new Local Plan. Macclesfield Civic Society members on the Slopes. 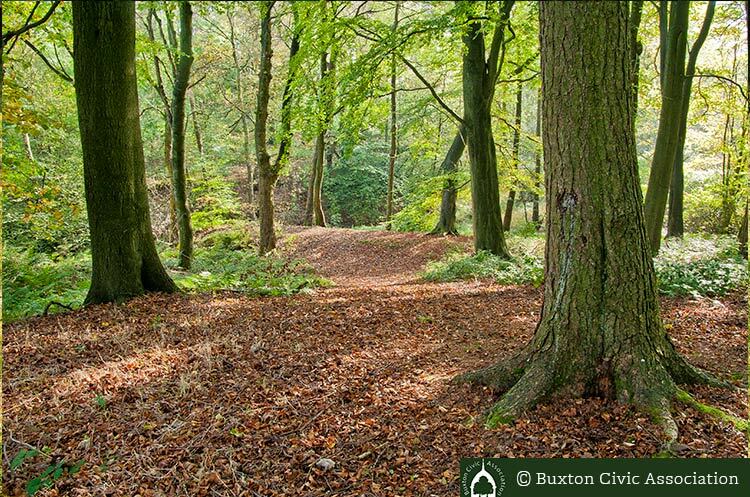 Macclesfield Civic Society were given a warm welcome to Buxton on Saturday as guests of Buxton Civic Association. As well as a trip down Poole's Cavern a guided tour of the town was arranged to take in some of the historical buildings in Buxton. 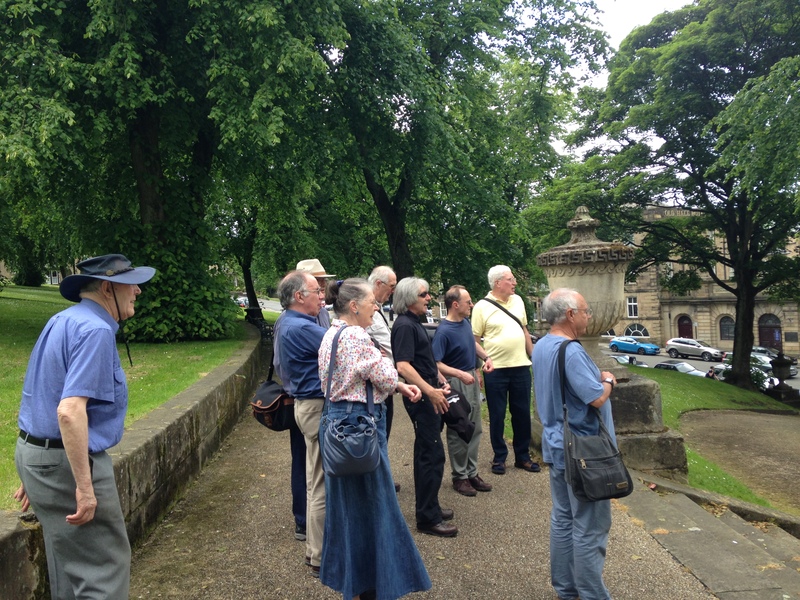 Macclesfield Civic Society have a regular programme of walks and this was the first visit to Buxton for a number of years. Poole’s Cavern cave guide Ashley Cooper provided a fascinating and interesting account of the town’s well know, and some of the less well known buildings and their history. Taking in the Opera House and the Dome, who kindly allowed them to look inside, the group then went to see the Crescent and hear about the plans to restore it as a 5 star hotel. Ashley explained about the original function of the Slopes as part of " the taking the waters cure". A trip back through the Pavilion Gardens was followed by a brisk walk up to the Poole’s Cavern visitor centre, where they had tea. The visit was rounded off by a trip down Poole’s Cavern where they appreciated the length of time that man has lived in and around Buxton and were entertained by stories of the outlaw Poole and the intrepid Victorians who opened the cave up as a show cave. Keith Smith Chair of Macclesfield Civic Society thanked Buxton Civic Association for their hospitality and for a fascinating and interesting afternoon.